Rohan has established a market leading track record in developing successful, high quality, secure, actively managed business parks. Having developed millions of square feet of facilities for clients, our in-house specialist project management team (Rohan PM) would welcome the opportunity to deliver your requirement. 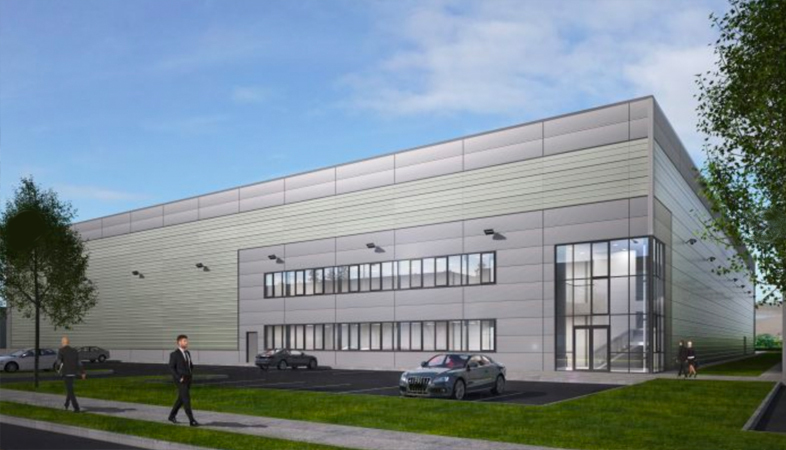 We can design, build and deliver buildings to suit specific occupiers requirements ranging from 20,000 sq.ft. to 250,000 sq.ft. 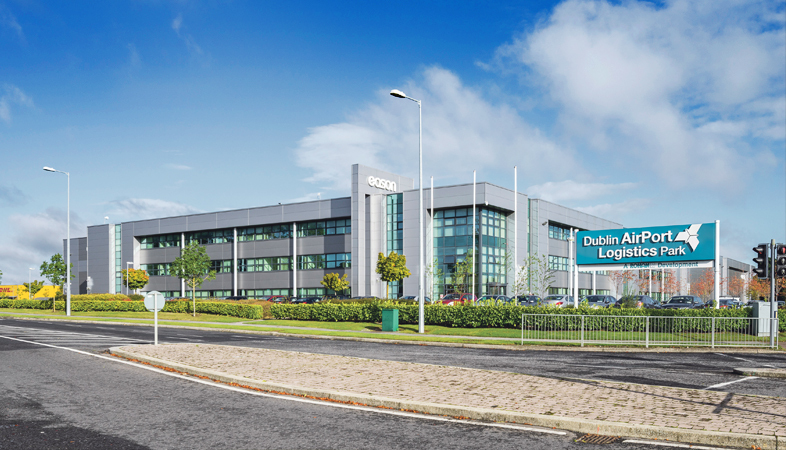 Dublin AirPort Logistics Park is Ireland’s definitive logistics and distribution park and is strategically located just minutes from the M50 / M2 junction, the airport and the Port Tunnel.